Like most young women, she only wants a normal life—to finish school, become a nurse, maybe even travel the world someday. But one night she has a terrible nightmare and watches helplessly as a young boy executes a man in cold blood. What she wants to believe is only a bad dream turns out to be an actual murder! Is this all for real? Is she just going crazy? 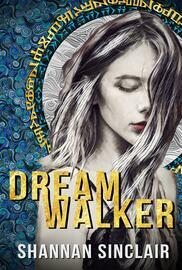 Or is she, as her dead-beat dad tries to tell her, a “walker,” one with a special talent for crossing into different dimensions? If she believes him, she stumbled into The Stratum, a dimension run by powerful organization that manipulates and controls the real-world through it. And they really don’t like strangers wandering in, fouling up their plans or exposing their nefarious deeds. and what’s a lie, who she can trust and who she can’t and discover who and what she really is, in a reality where nothing and nobody is what they seem. 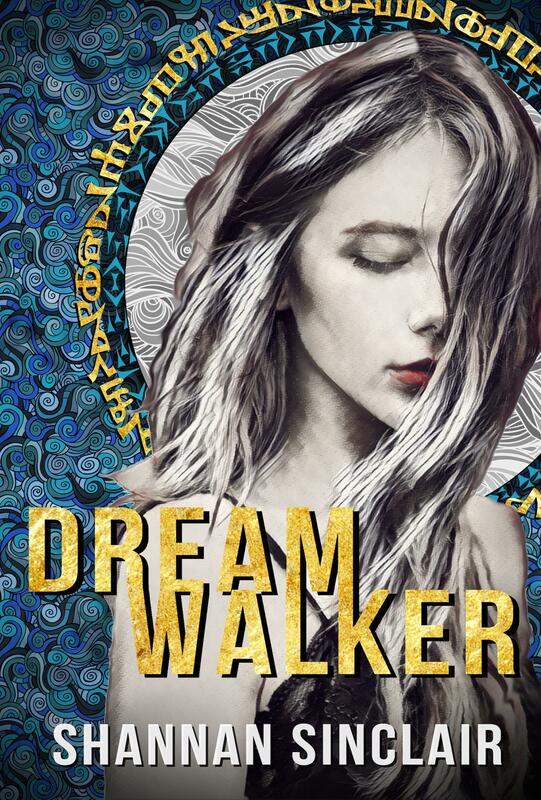 Dream Walker is a fast-paced, action-packed thriller that explores the power and possibilities of our limitless human consciousness within the trappings of a conspiracy thriller. For readers who loved Fringe, The OA, or movies such as Dr. Strange, Source Code, Inception, and the The Adjustment Bureau.